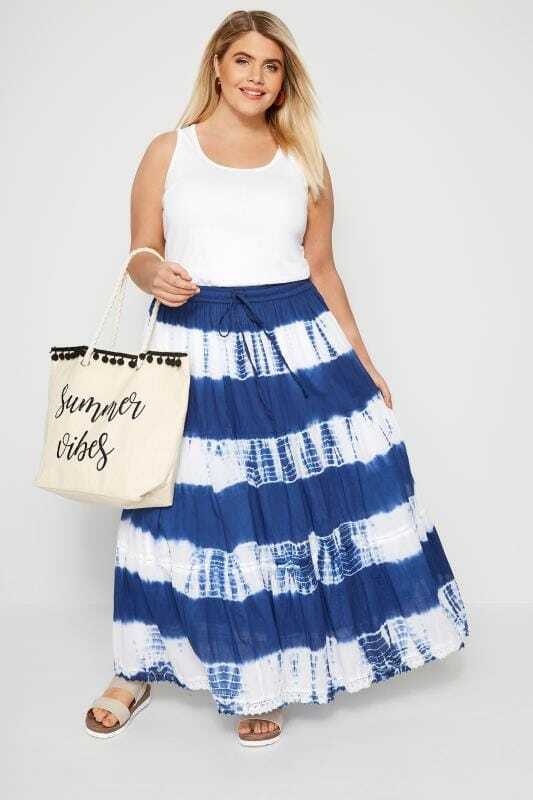 Offering feminine charm and timeless appeal, our range of plus size skirts will take you from work to weekend in style. 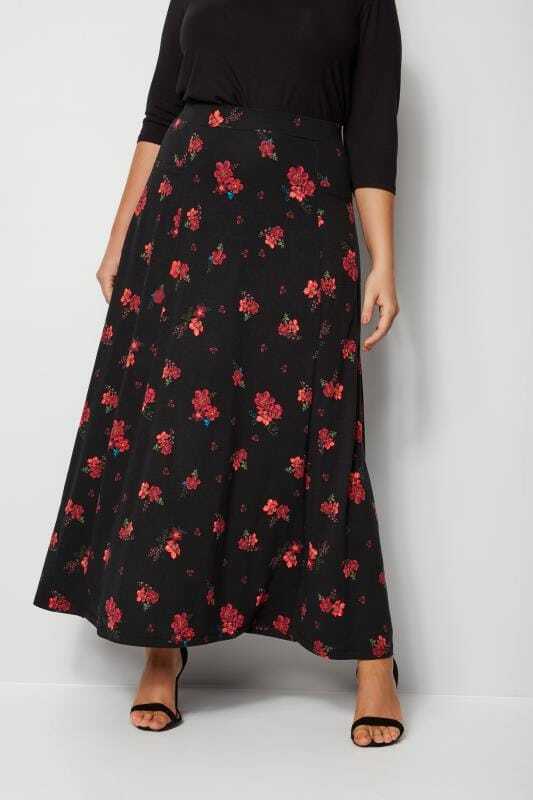 This season, the midi is a firm fashion favourite, while denim skirts can be worn all year round. 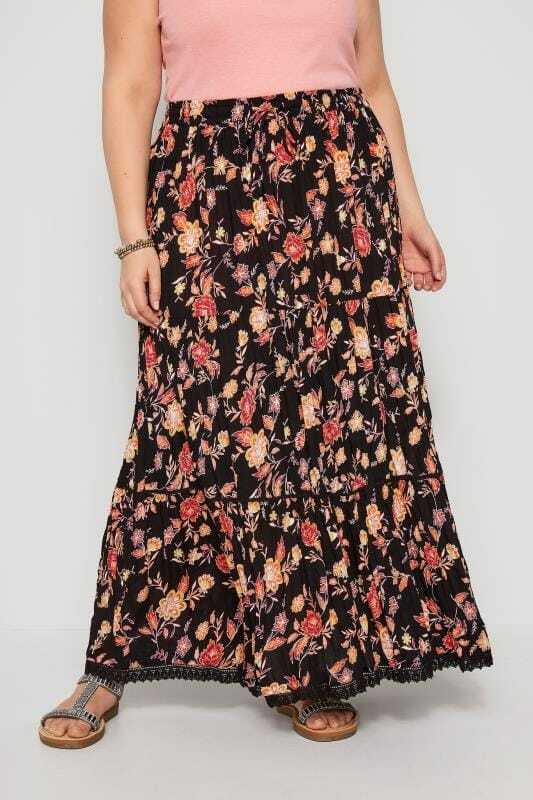 Pencil skirts hug your curves while skater skirts will accentuate your waist and flatter your figure. Available in size 44 to 64, shop casual to evening styles below.